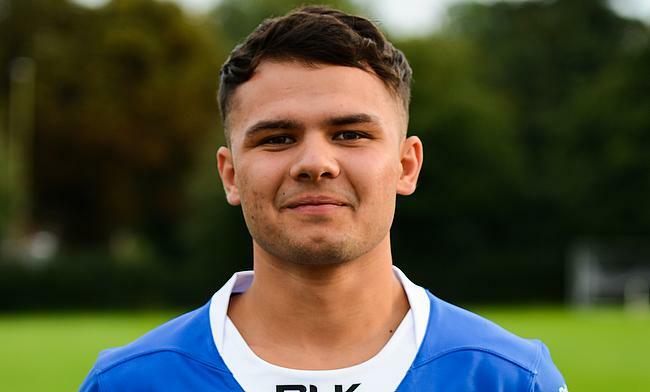 Bishop’s Stortford’s Joss Linney says he almost “hung up his boots” last year. It’s been an excellent start to the season for Bishop’s Stortford. 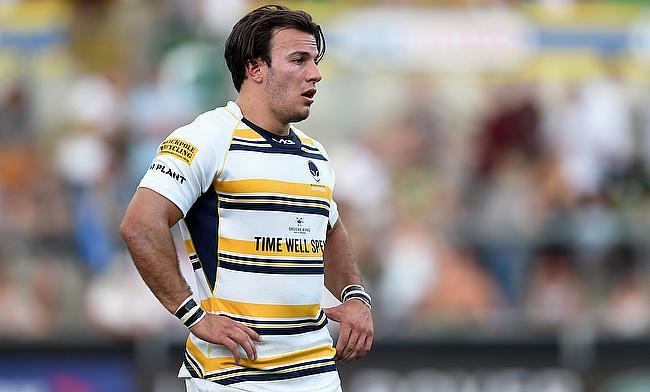 Chris Heal spoke to one of their scrum-halves, Alex Patton, to discuss the campaign so far.